Beige is a professional and responsive one page Drupal theme designed with Bootstrap framework. It is a multipurpose template suitable for creative studios, portfolio websites, agency, company and personal needs. 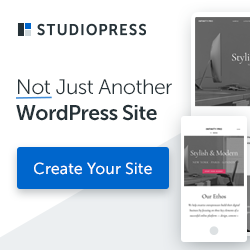 This theme comes with parallax scrolling effect, 3 header versions, unlimited color option, awesome text effects, and much more features to help you build your website the way you want it.